A longtime Dallas historian, Payton was a civil rights activist during the 1960s. 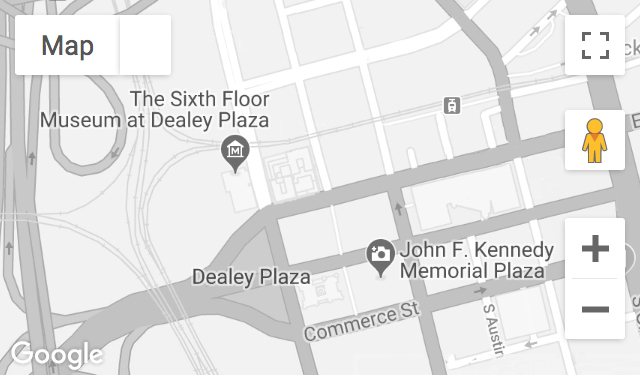 While serving on the Dallas County Historical Commission in 1988, he participated in an archaeological dig in Dealey Plaza just prior to construction of The Sixth Floor Museum’s Visitors Center. Recorded February 26, 2016.